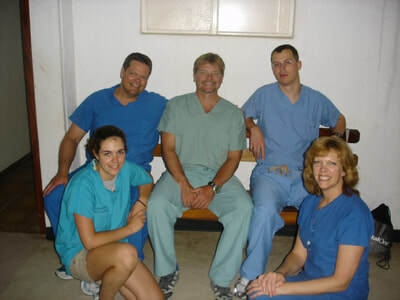 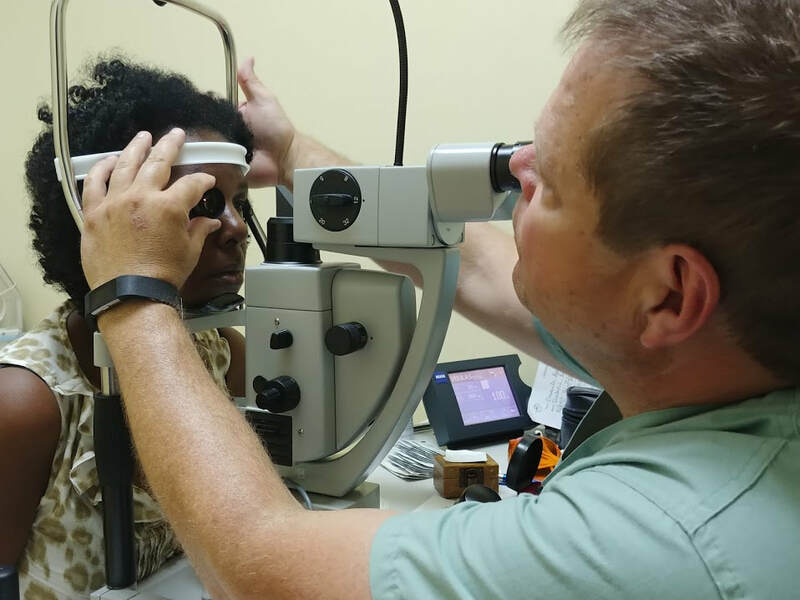 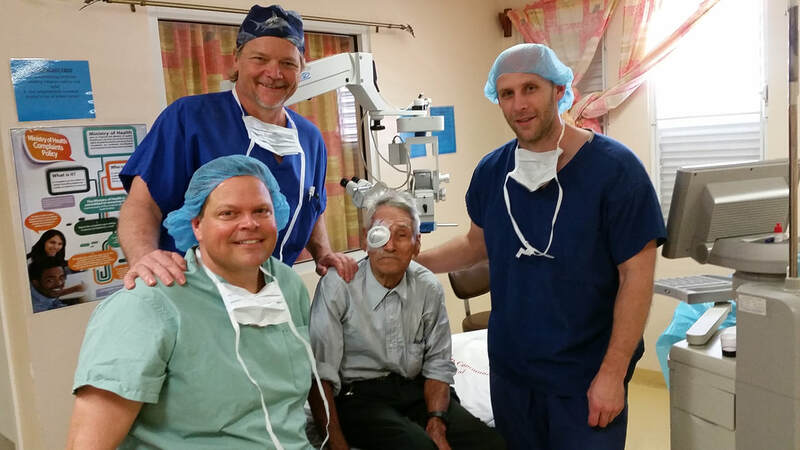 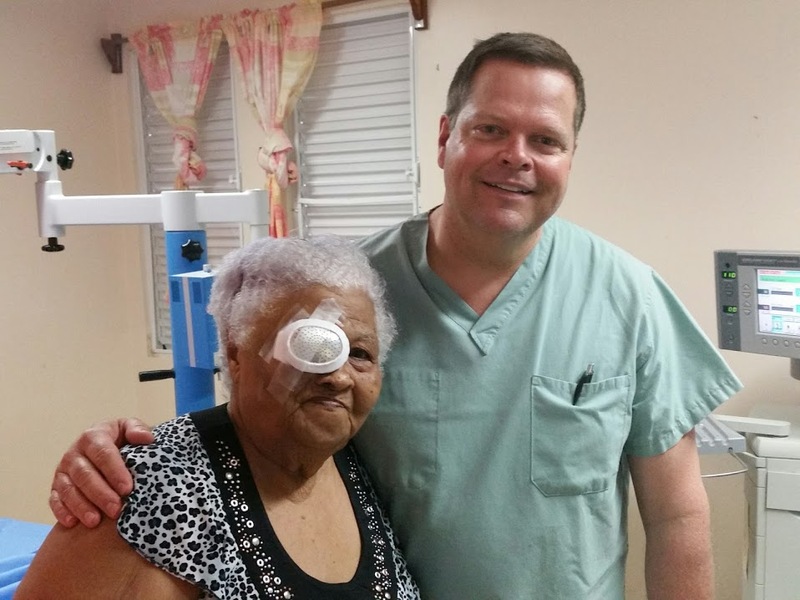 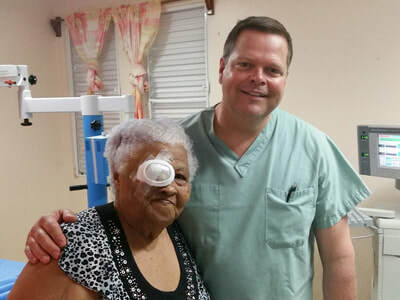 The Belize Eye Mission was started by Dr. Robert Peets and Dr. Peter Jensen in 2006 to bring ophthalmic care to the poor of Belize. In the country of Belize there are only 3 Ophthalmologists to serve a population of 360,000, with 43% of that population living below the poverty line. 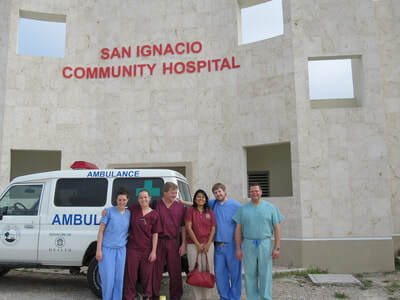 The mission provides care to Belizeans living in extreme poverty. 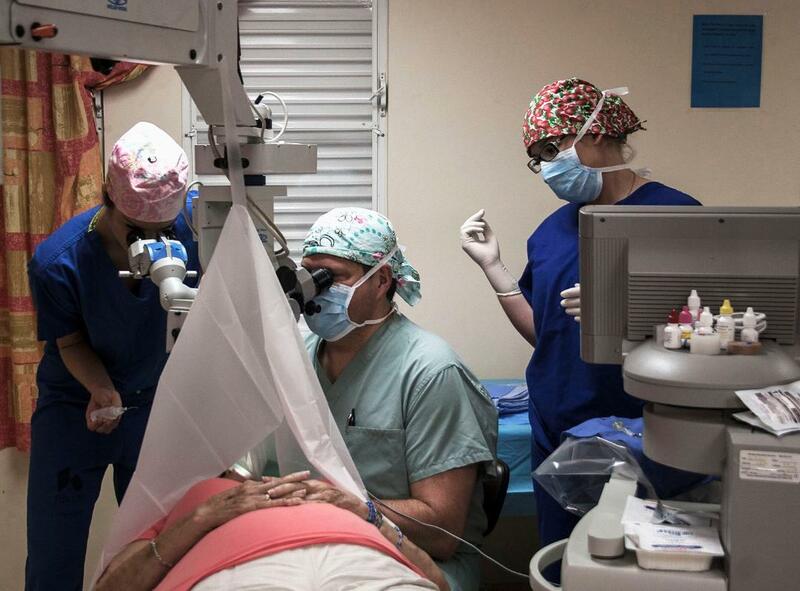 Each year the team sees scores of cases of preventable blindness and reversible blindness and are able to return and preserve sight to many. 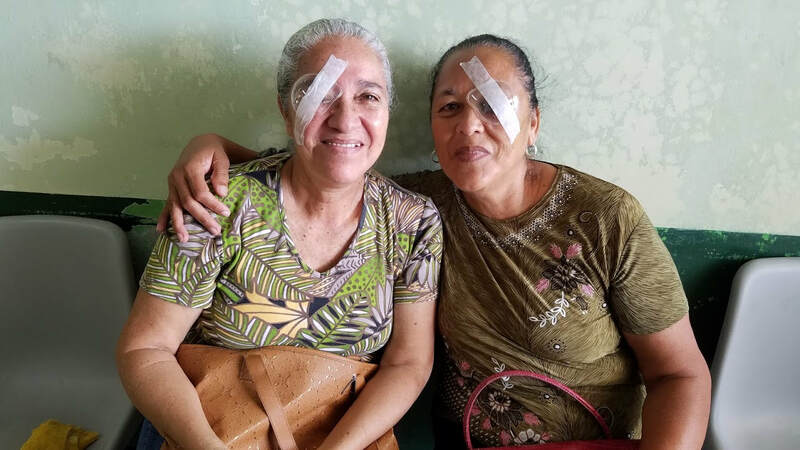 Through these life changing surgeries these Belizeans can have a chance at a better future for themselves and their families. 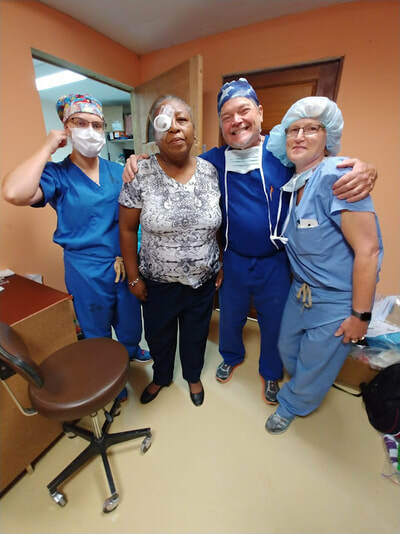 All surgeries and care performed by this mission are free to the indigent and only made possible by the generous donations of the doctors and sponsors of the Physician's Mission LLC. To make a donation please call (937)898-2300. Help us change lives for the people of Belize.